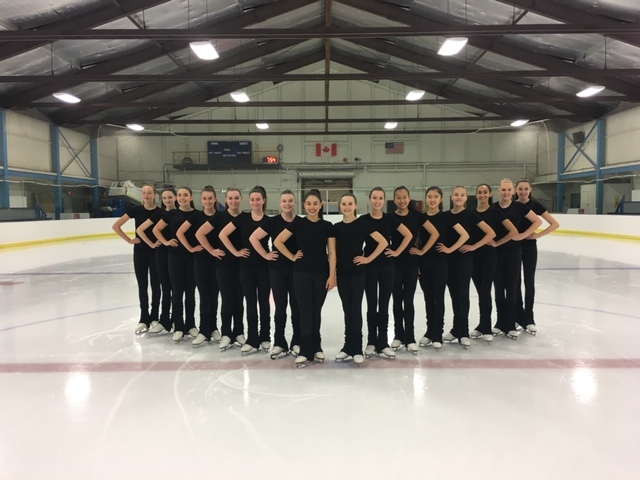 This team has some new and some returning skaters. They are enthusiastic and will be bringing high energy to their performances. More skaters equals more fun! 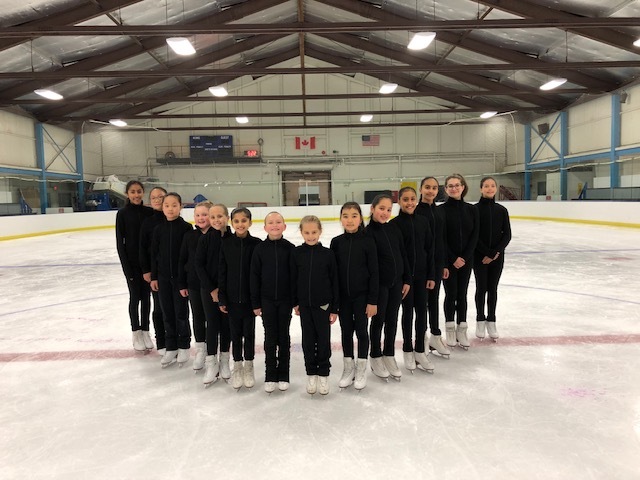 This group of passionate skaters are keen to compete this season. Fun and talented new team! Fun and funky new program! Looking forward to showing it all off. 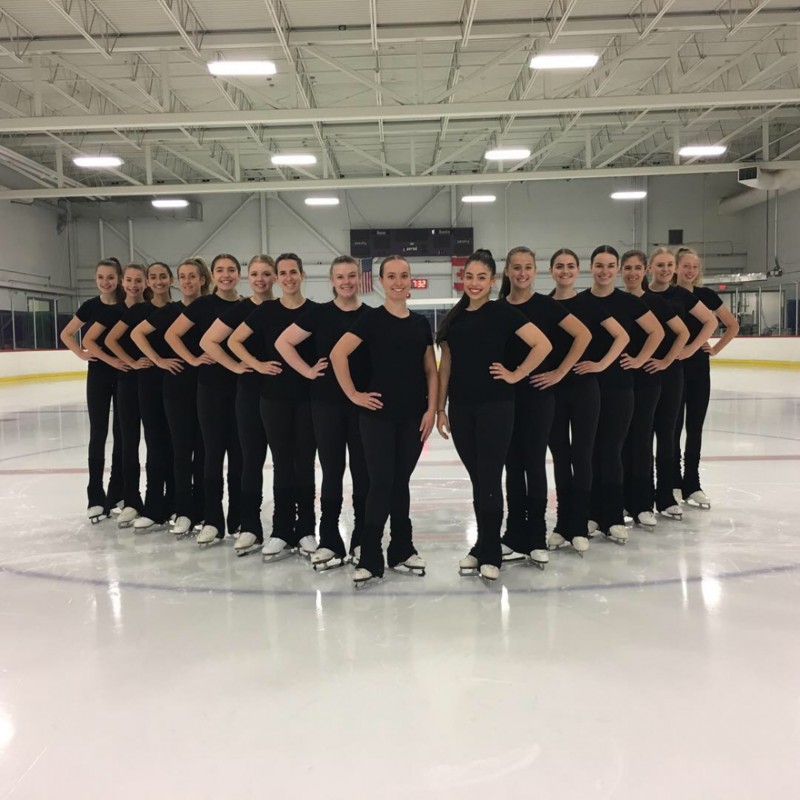 earn a spot for Synchro Nationals! New challeges and lots of excitement are ahead for this season. 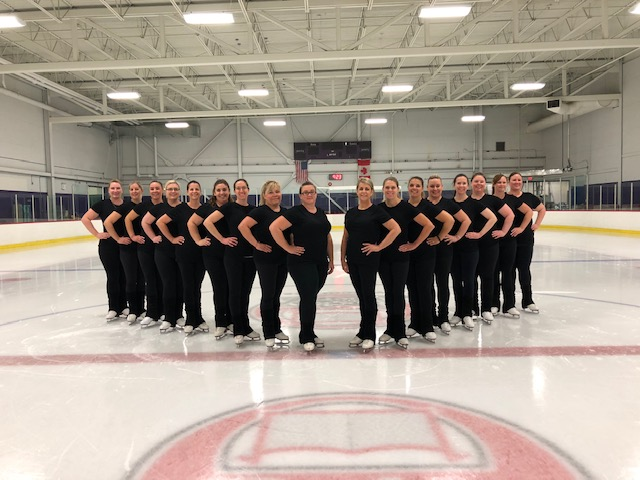 Choreography was so much fun and the team is looking forward to the 2018-19 season. Earning a spot for Nationals! The skaters are motivated! x-quis-ite [ik-skwiz-it] (adjective): of special beauty and charms; rare and appealing excellence. 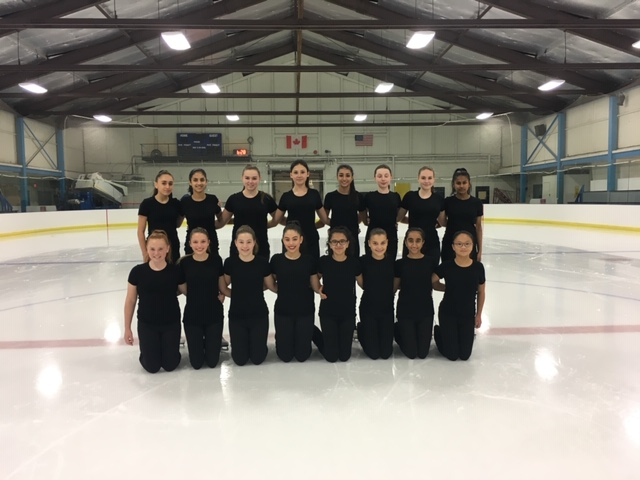 This season has a new mix of skaters. They are looking forward to a great season with good competition and some competitive travel experiences too. West Coast Challenge - Go ladies!!! Ice X-perience [ik-speer-ee-uh ns]: knowledge or mastery of an event or subject gained through involvement in or exposure to it. These ladies love to skate! 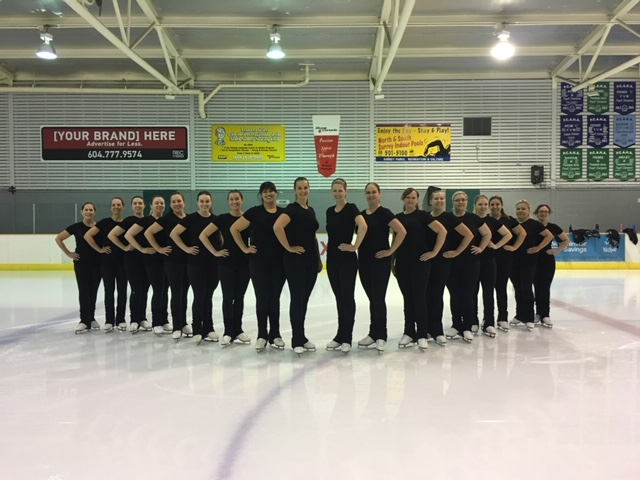 Excited and enthusiastic about the new season and the energetic new program would sum up the ladies feelings so far!